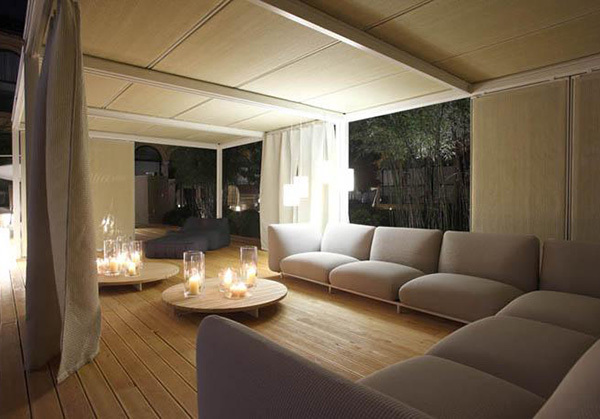 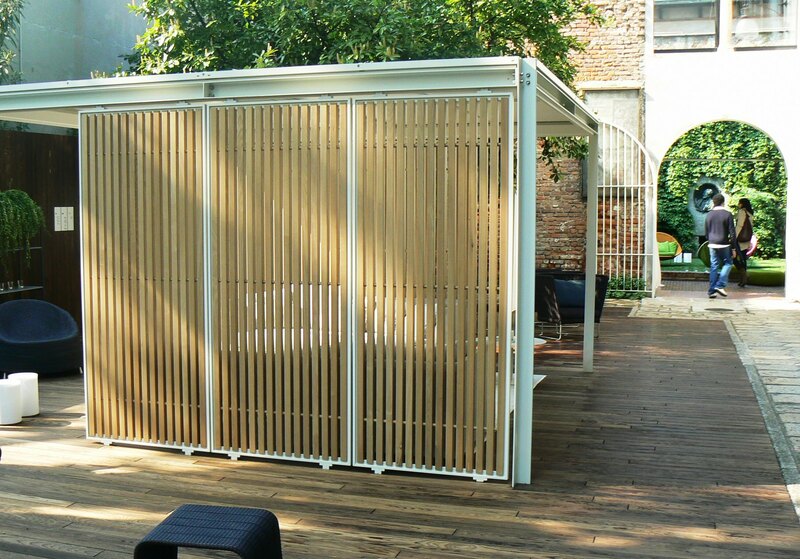 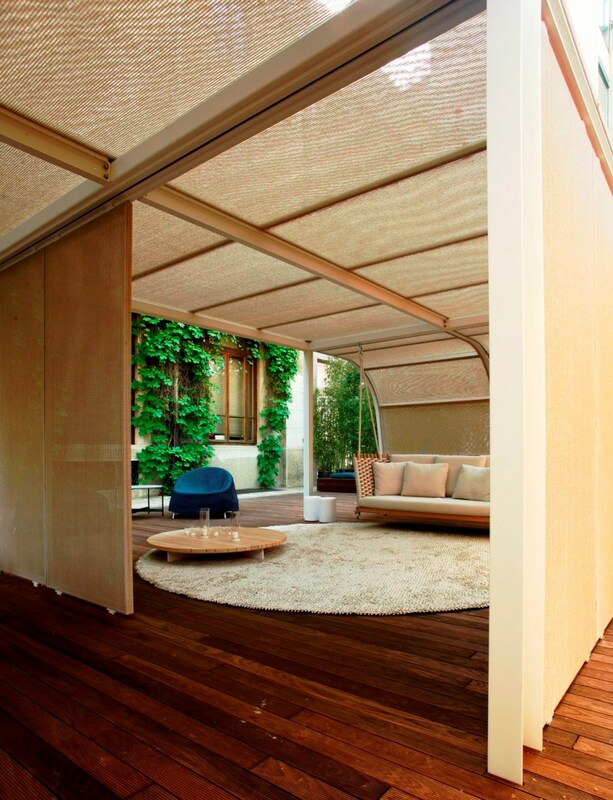 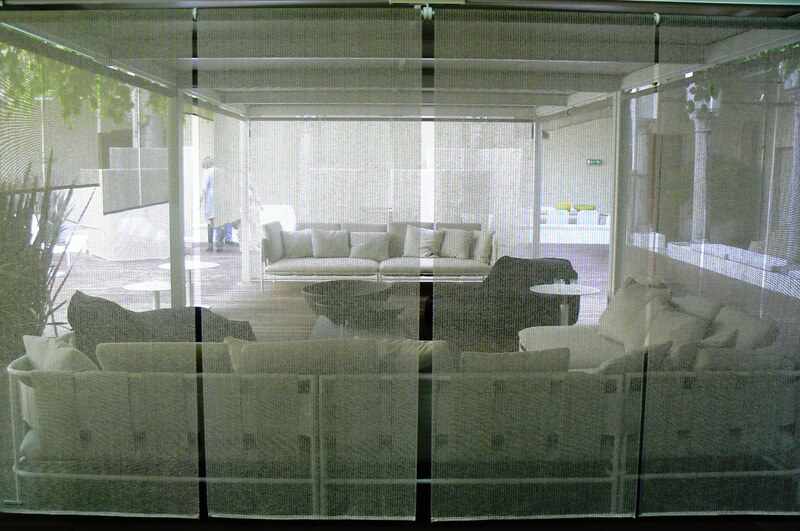 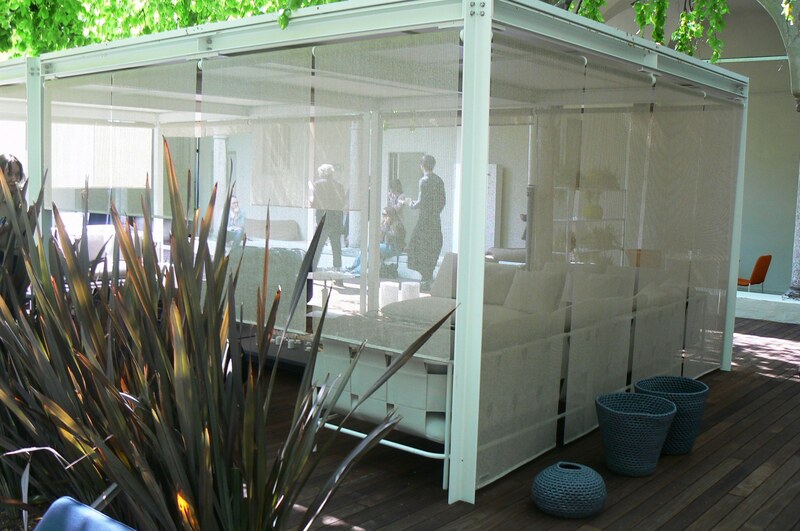 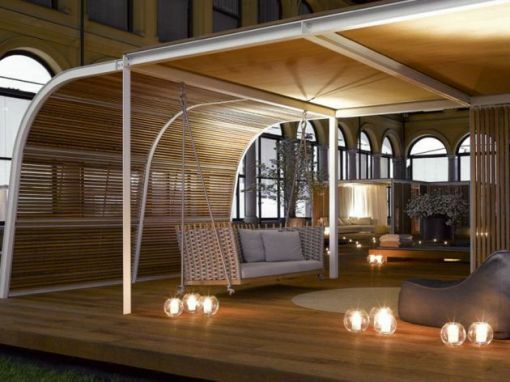 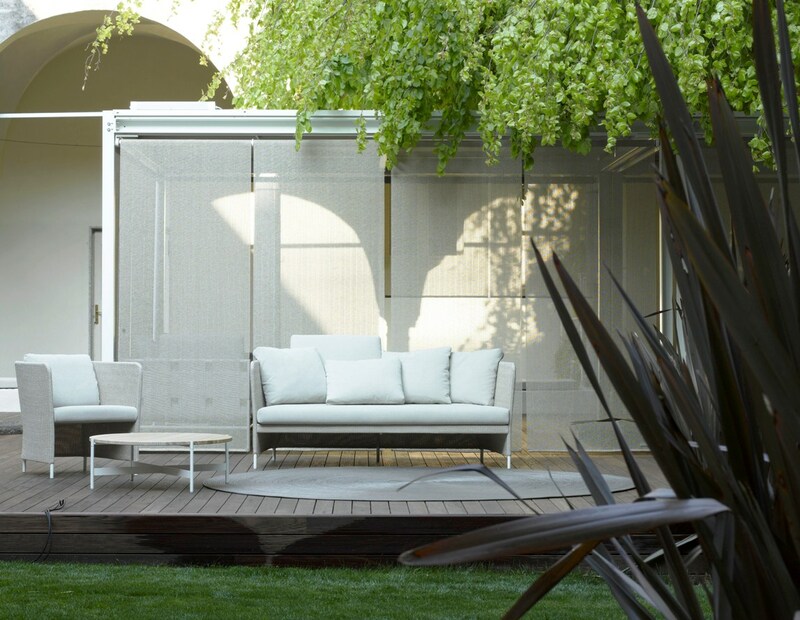 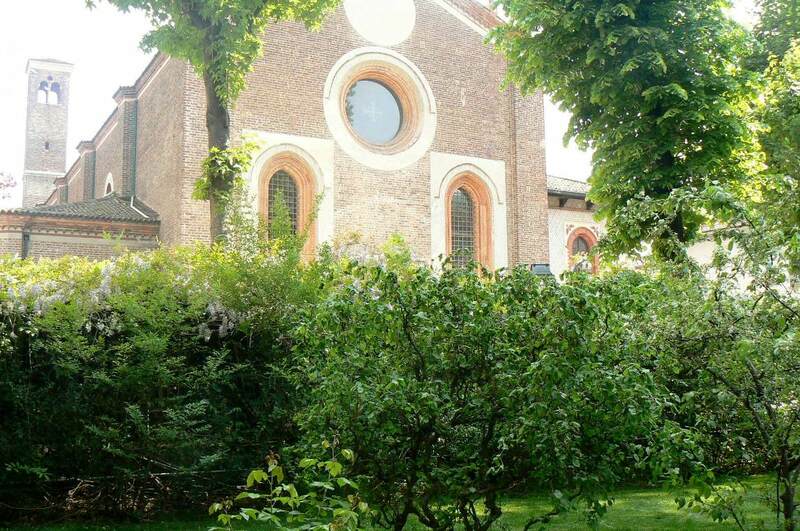 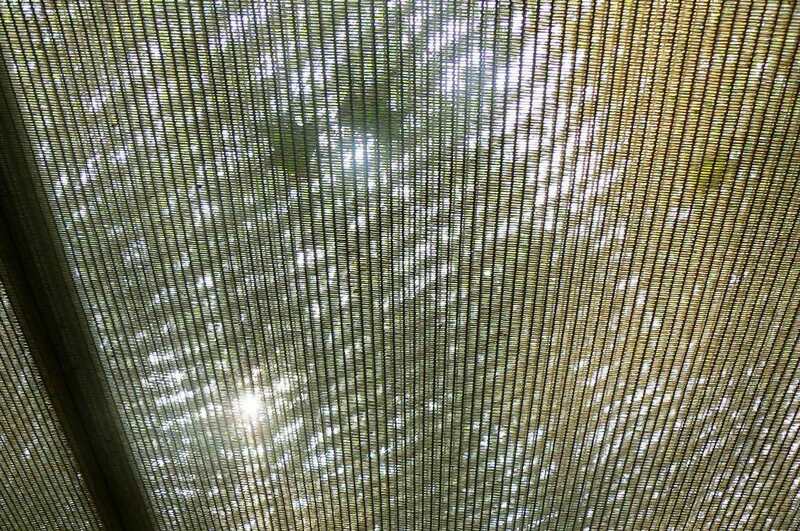 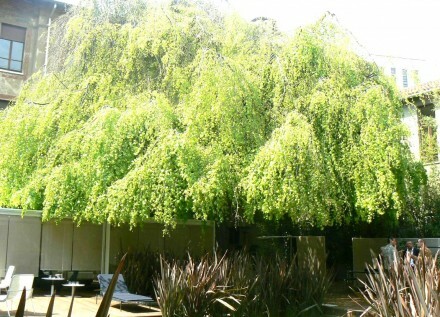 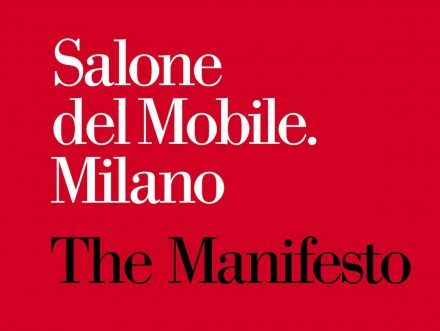 The outdoor shelter Cabanne was generated with collaboration between Bestetti Associati and Paola Lenti. 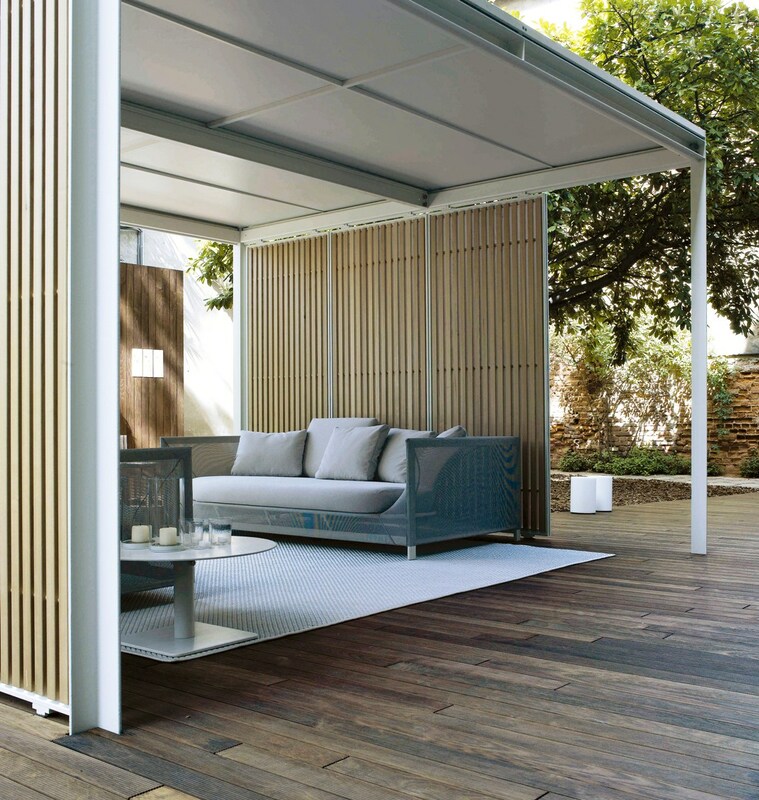 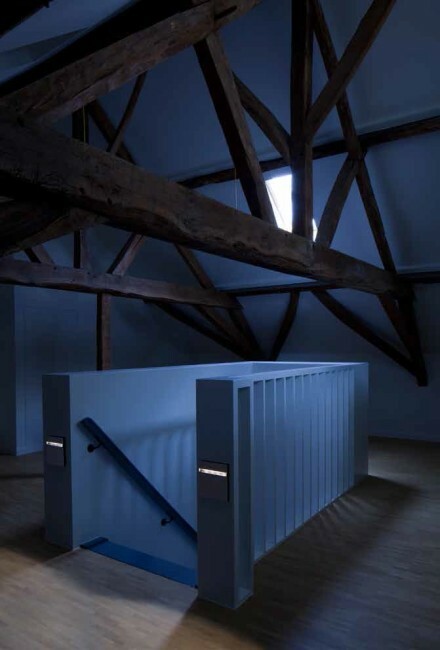 It is a modular system, allowing for endless possible architectural solutions tailored to the spaces, the situations, the requirements. 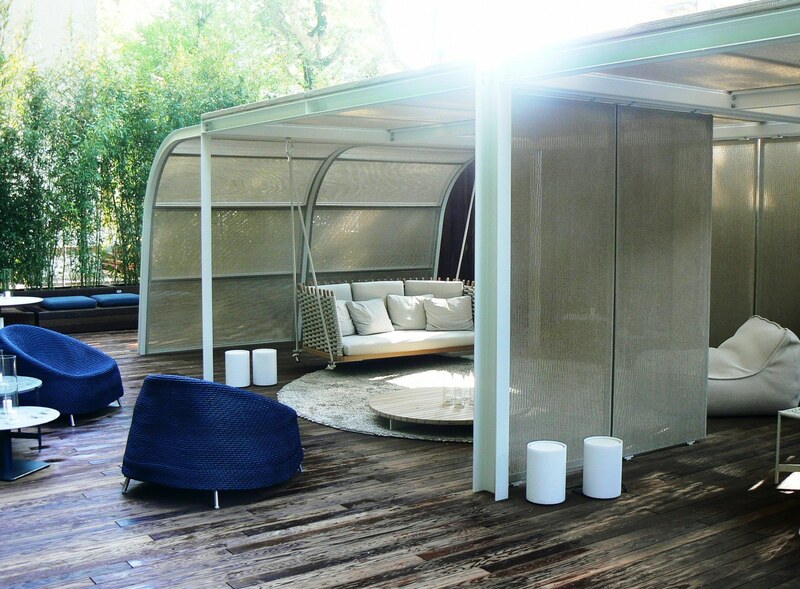 Combining Paola Lenti’s unique style, plus simplicity of form and high tech materials designed to integrate with nature Cabanne is a contemporary architectural structure, designed to be the ultimate protection from the elements. 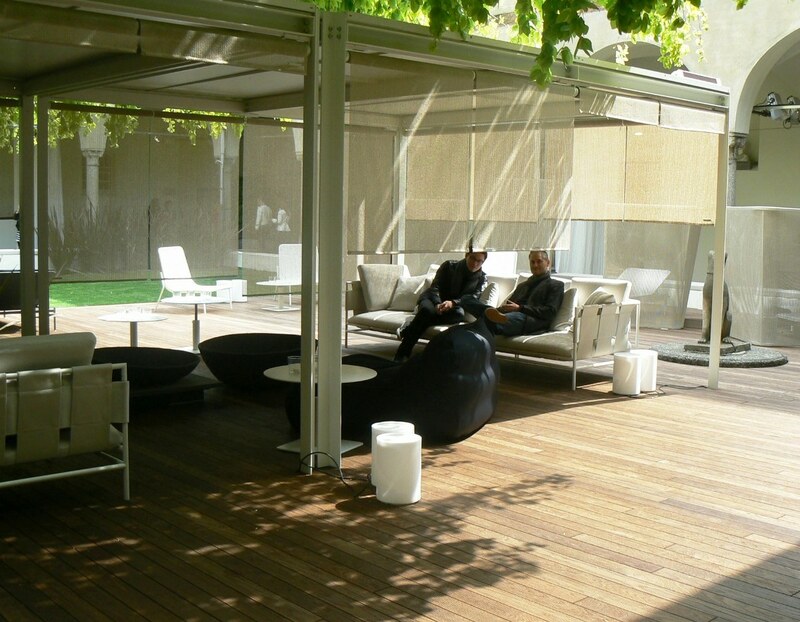 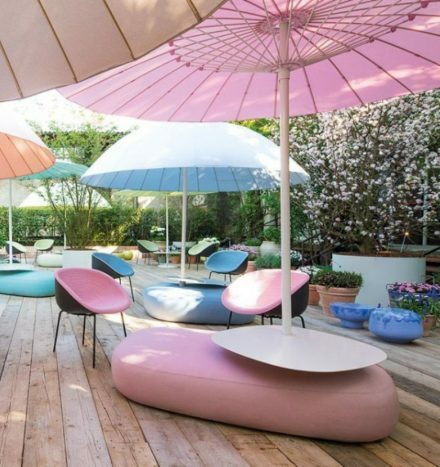 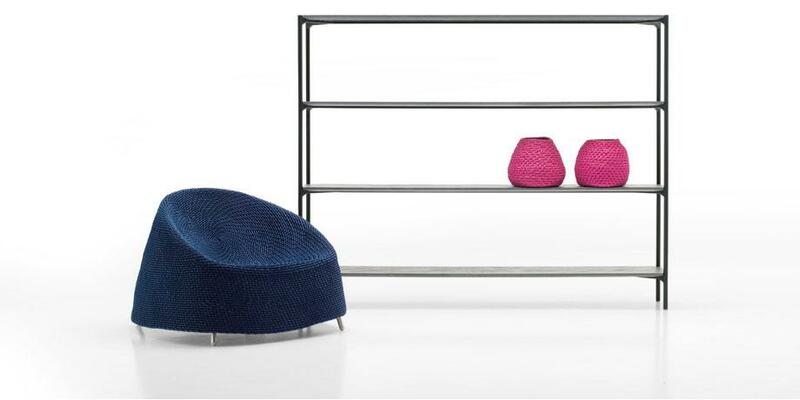 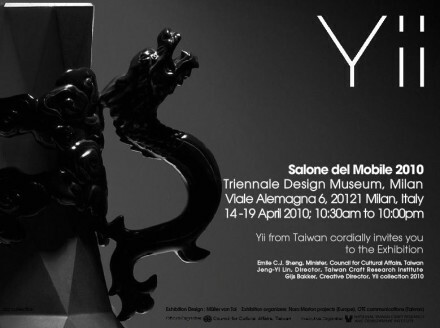 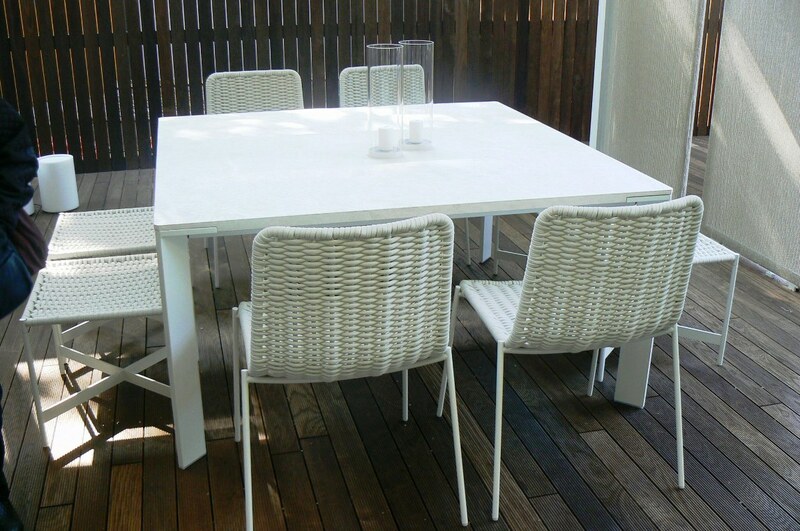 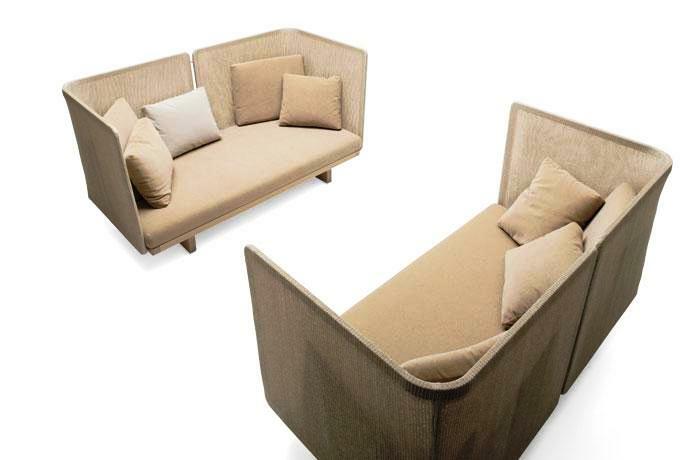 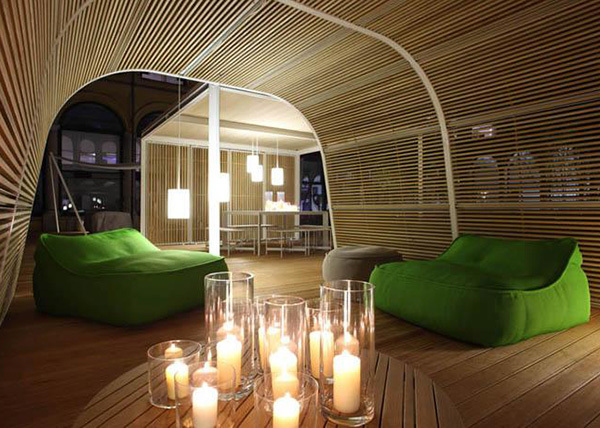 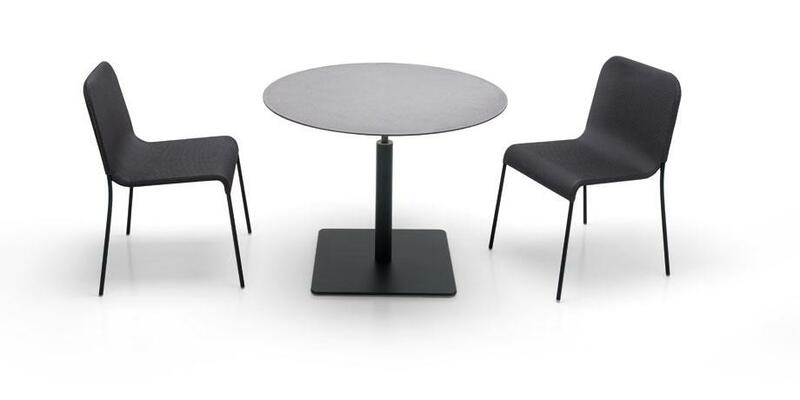 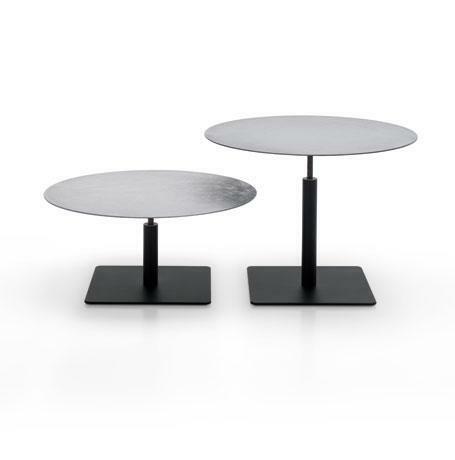 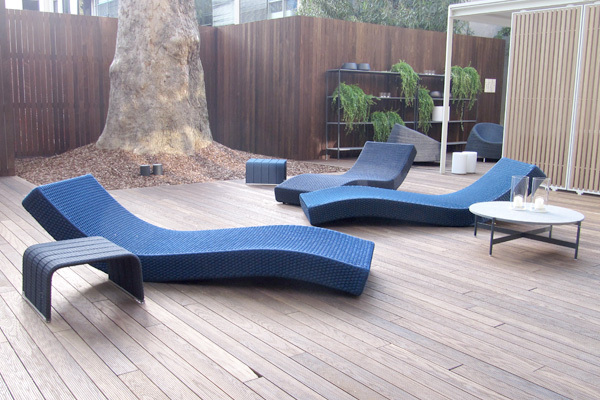 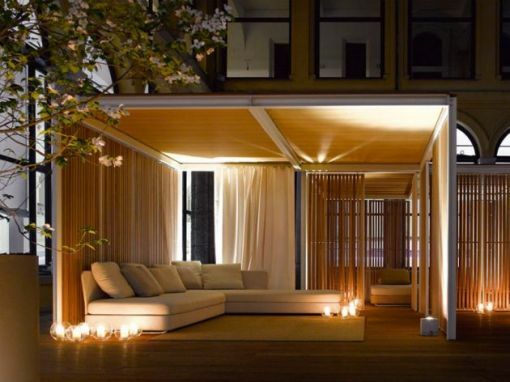 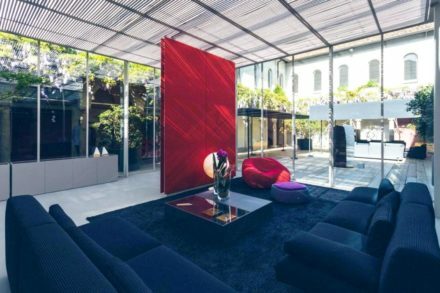 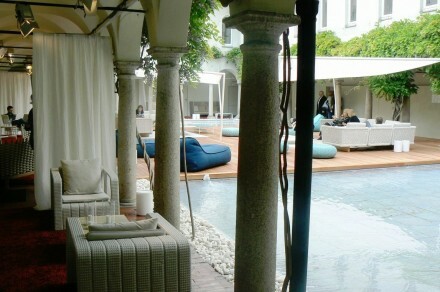 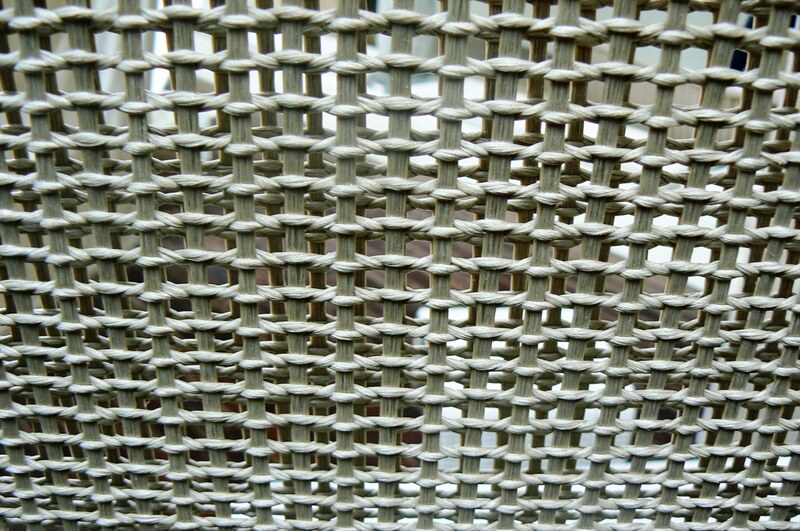 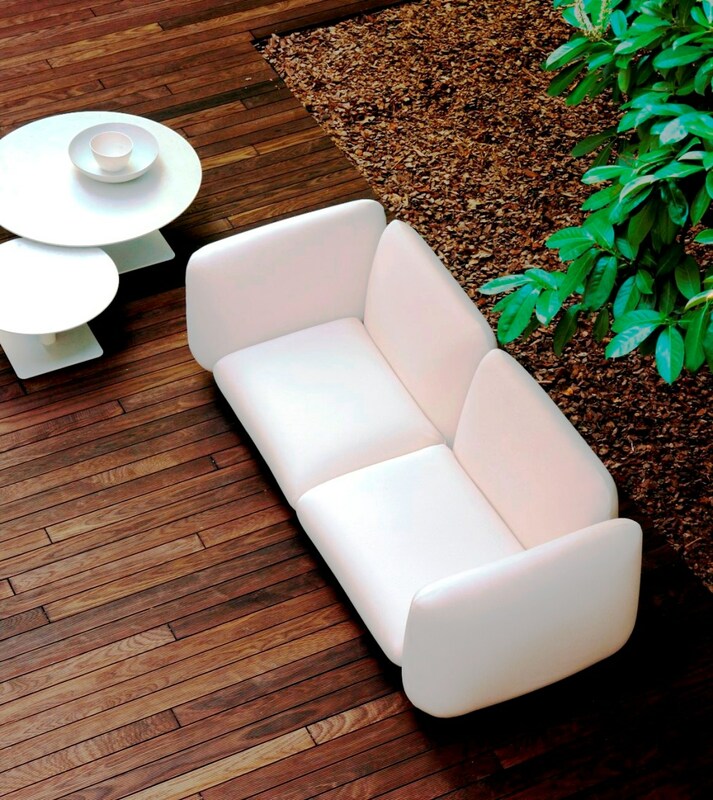 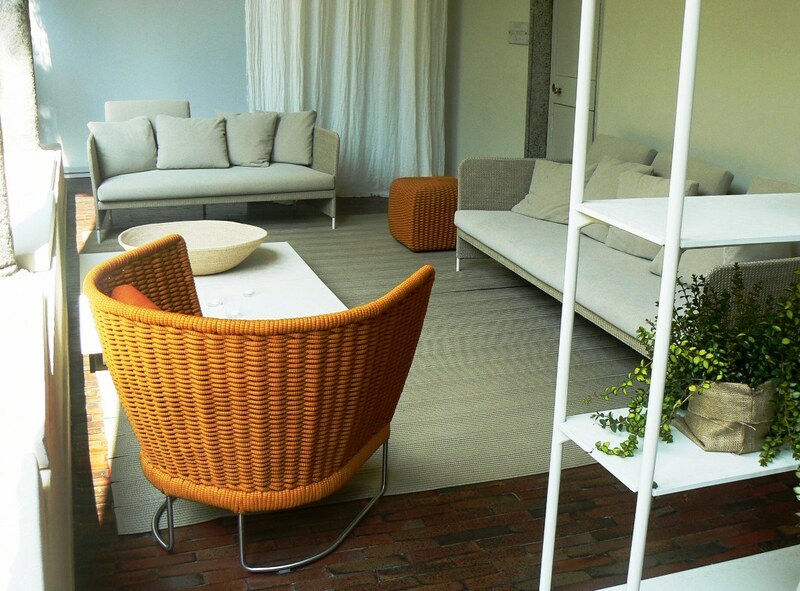 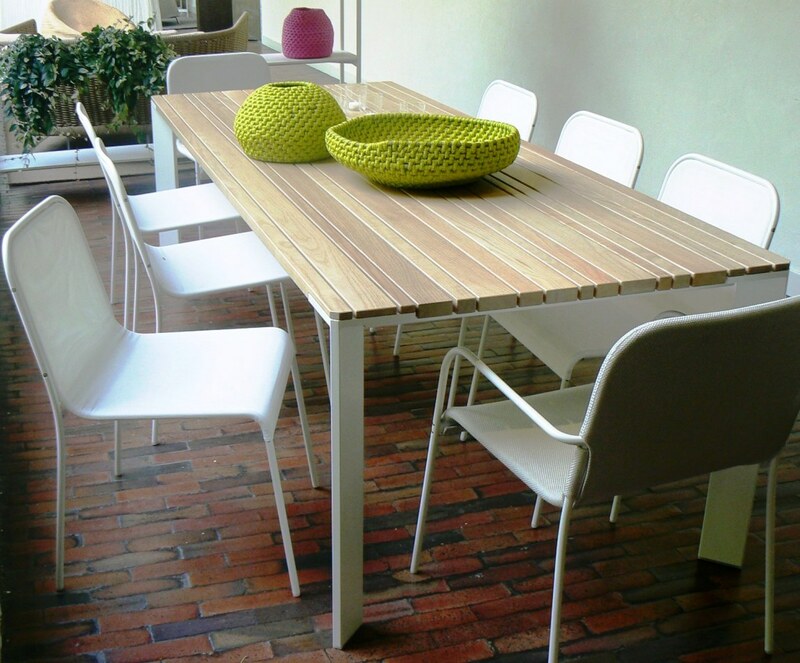 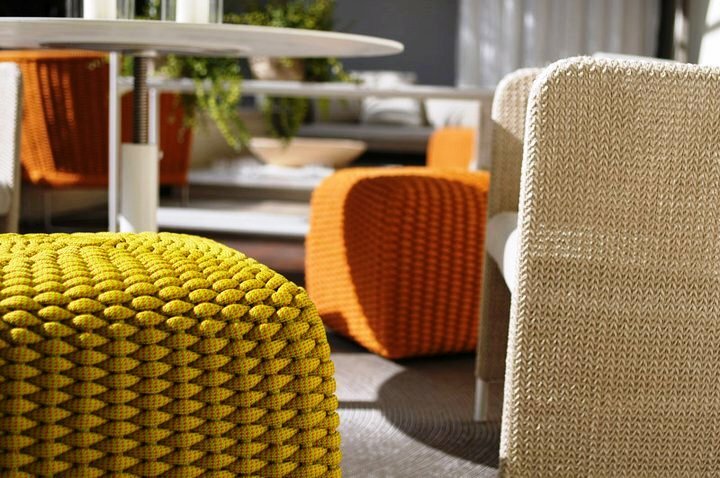 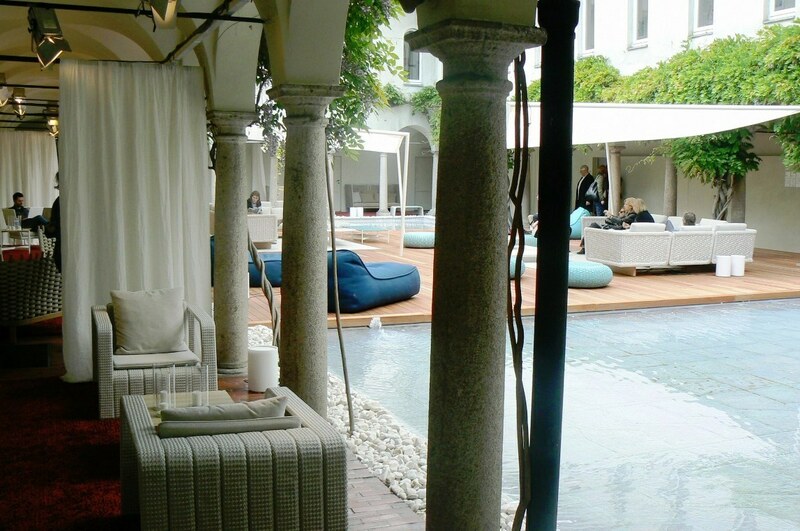 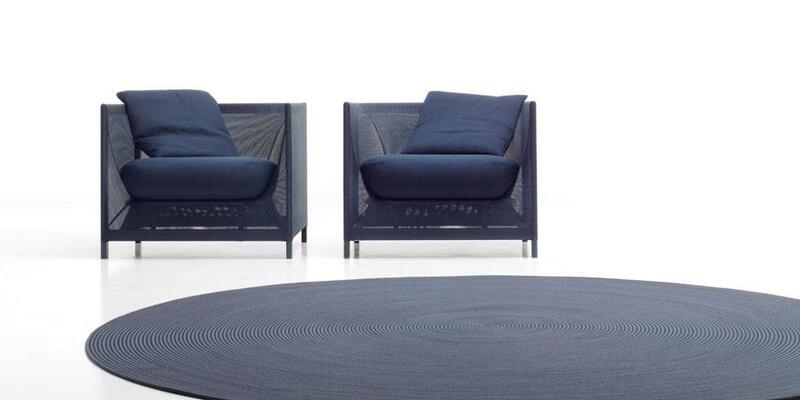 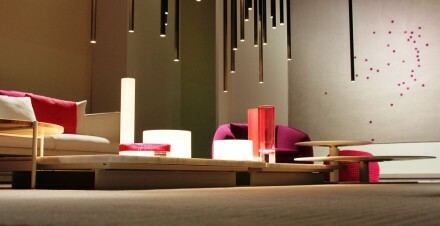 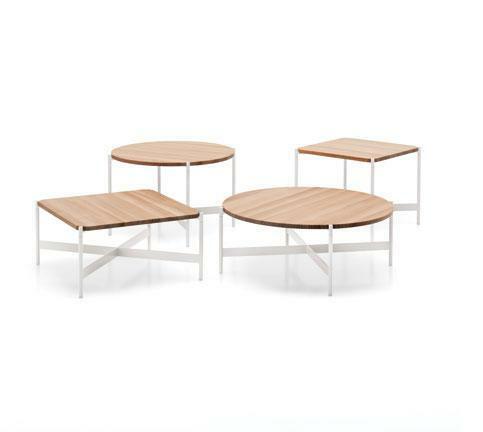 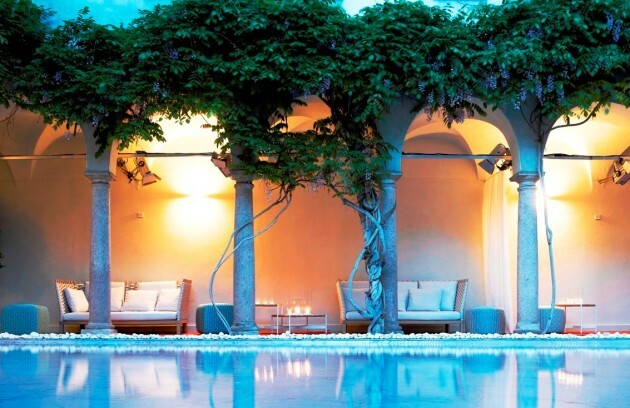 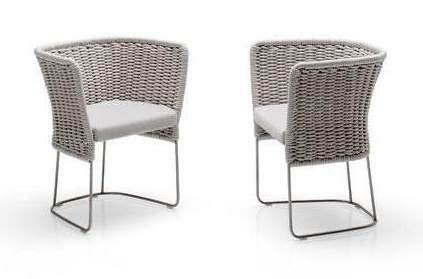 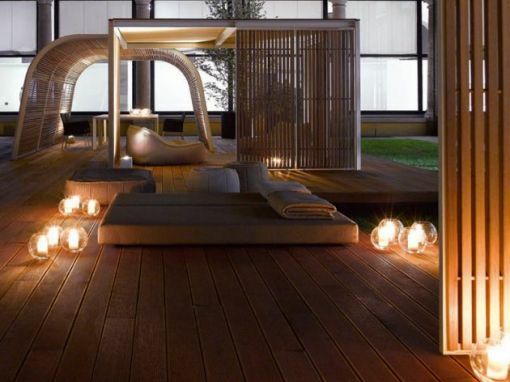 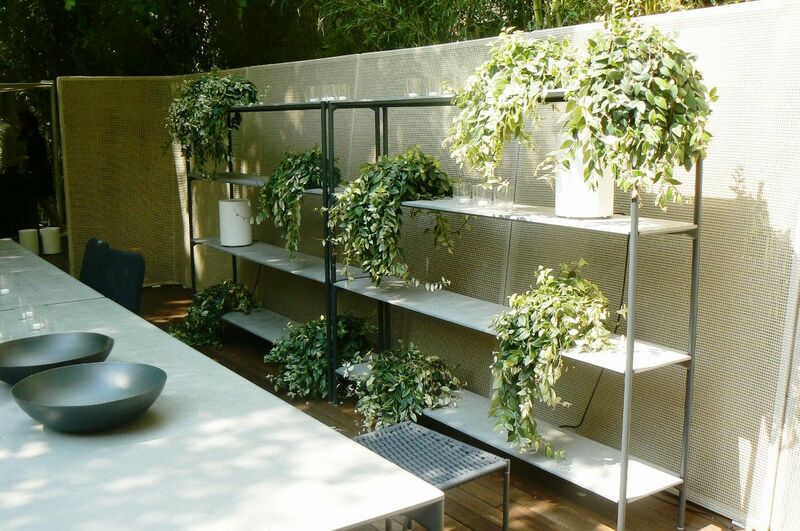 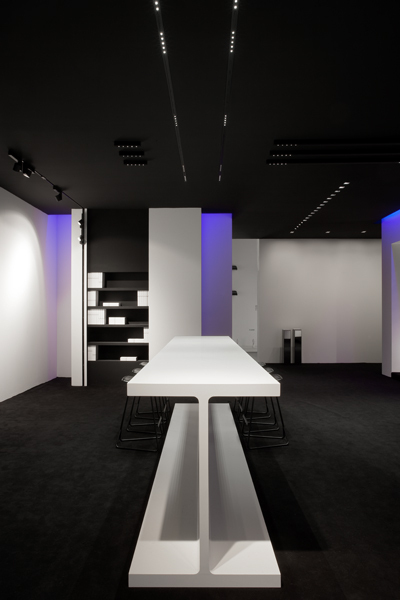 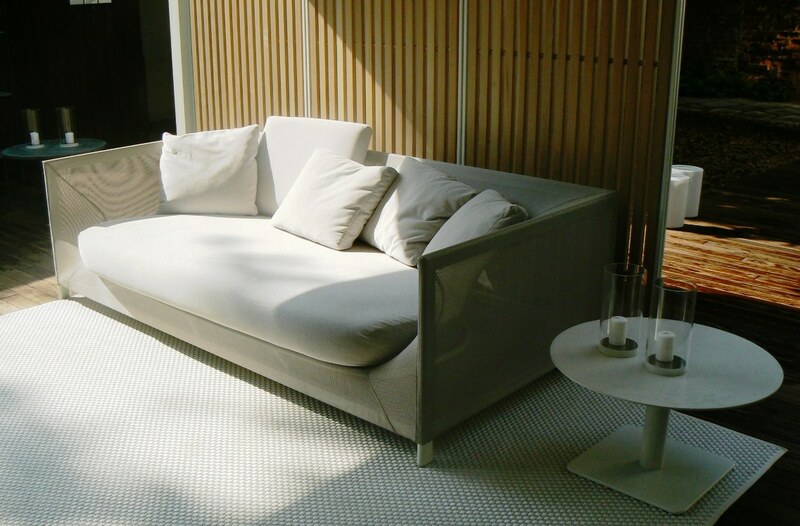 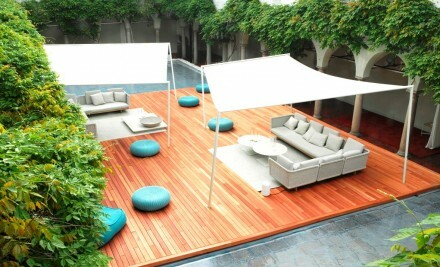 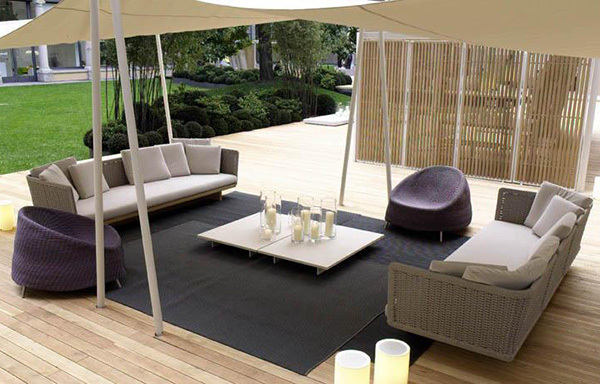 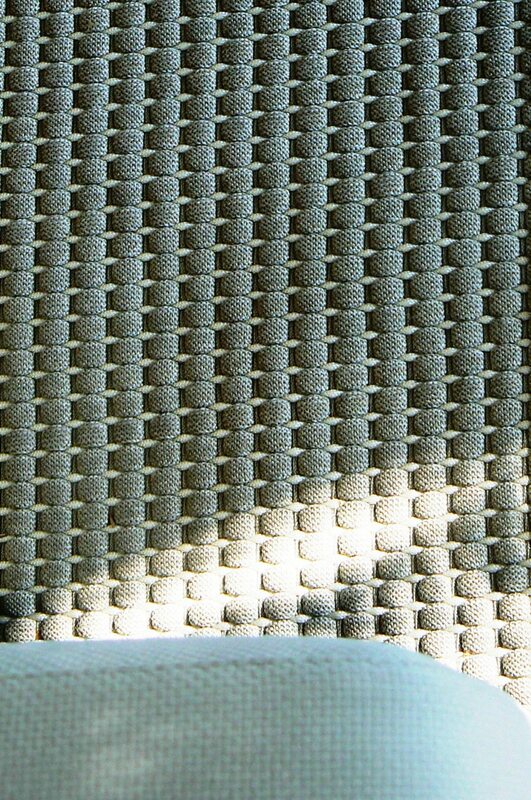 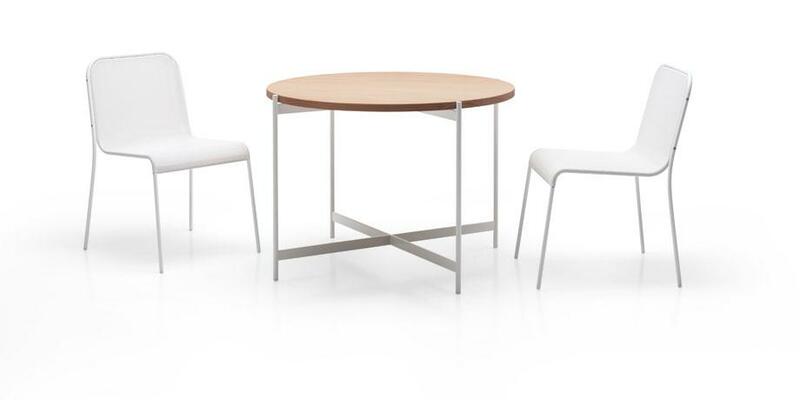 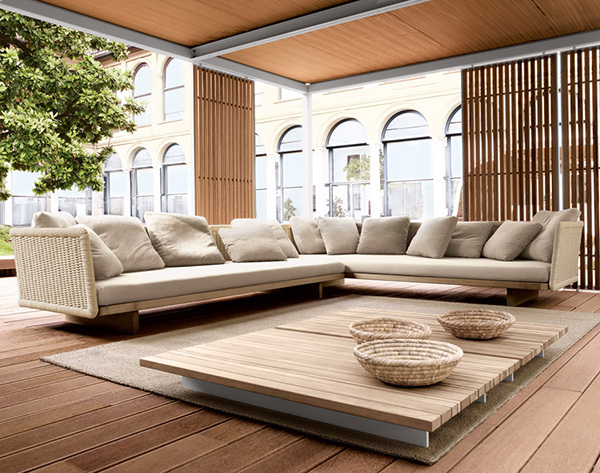 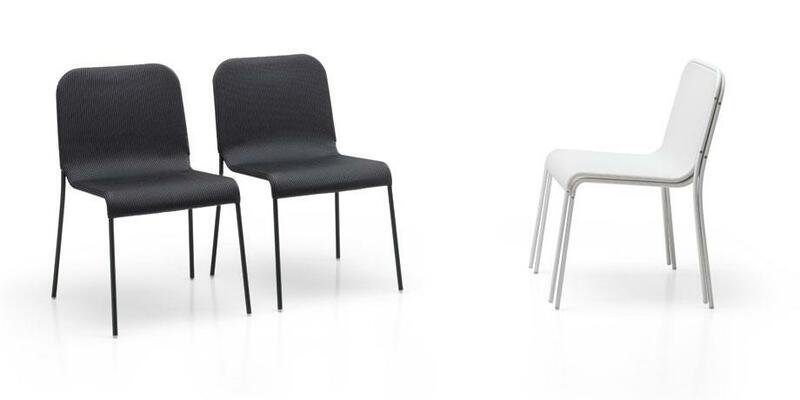 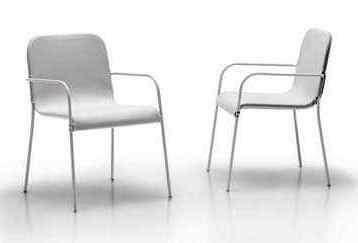 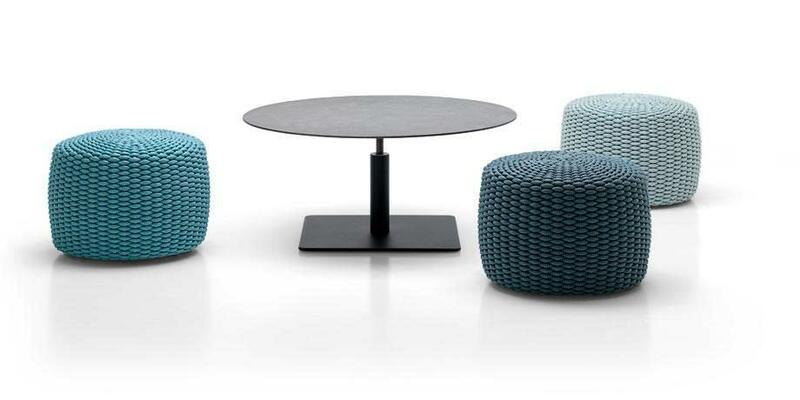 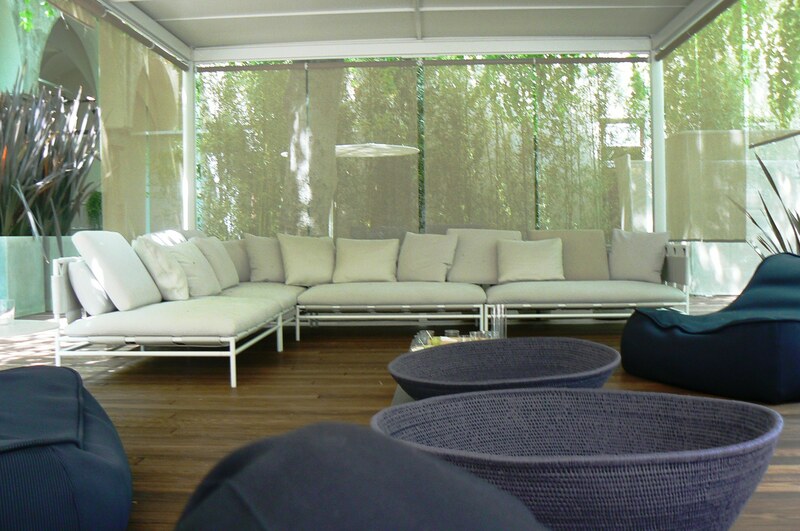 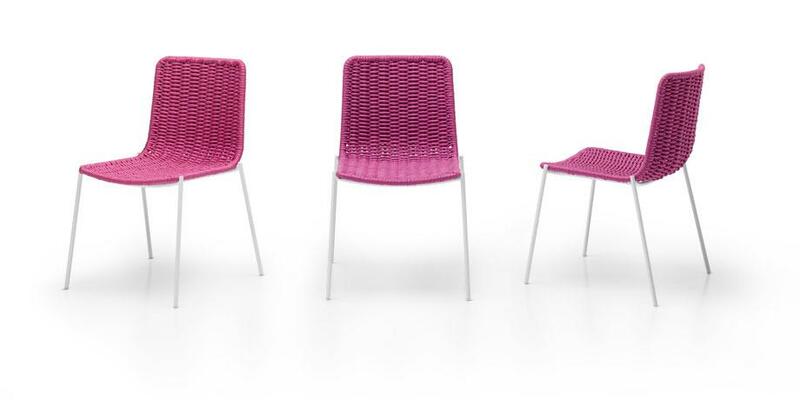 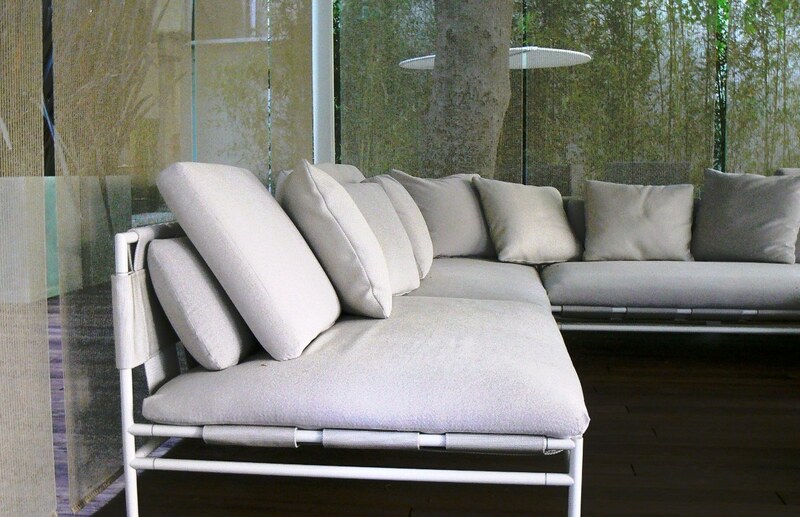 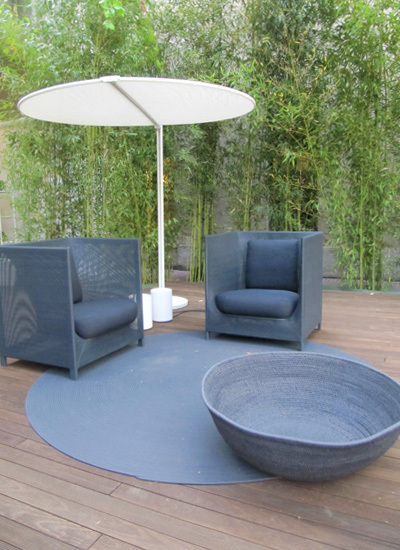 The selected materials are metal, wood and Paola Lenti textiles.